Have you experienced Shingles? If so, you understand the intense and debilitating pain associated with this rash. As a physician, I have seen many cases of Shingles over the years—with some of the worst being in people over the age of 75. What is Shingles? Shingles is a condition caused by reactivation of herpes zoster—the virus that causes chickenpox. Many people who get Shingles also experience a severe nerve pain called Postherpetic Neuralgia (PHN). PHN can last for months or even years after the initial rash resolves. The elderly, in particular, are at higher risk of developing PHN with the Shingles. What causes the chickenpox virus to reactivate? The current clinical literature suggests that an age-related decrease in immune function increases the elderly’s risk of Shingles and PHN. Fortunately, effective prevention options are available: the FDA approved a new vaccine against Shingles, called Shingrix, in October 2017 and this two-dose vaccination series became clinically available at the start of 2018. 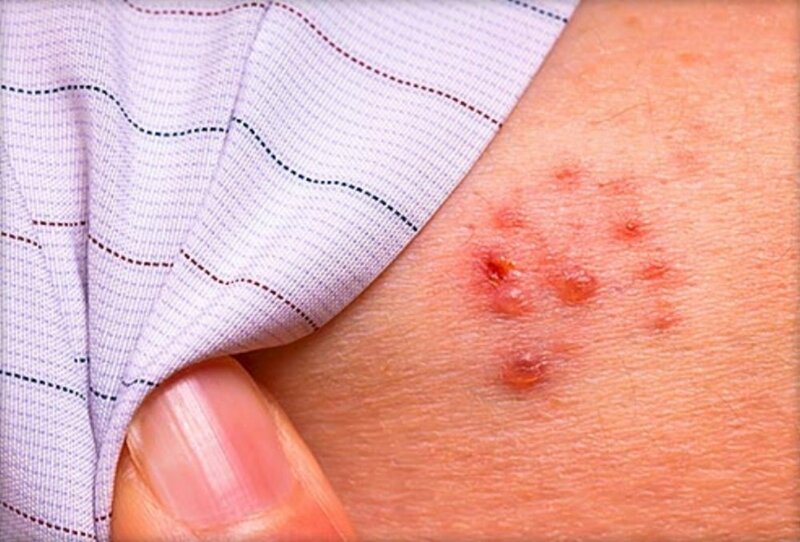 Is the new Shingles vaccine right for you? Studies show that Shingrix is at least 30% more effective than the previously available single-dose zoster vaccine called Zostavax, especially in the advanced elderly. Moreover, based on preliminary studies, this protection seems to last longer—extending into patients aged 70, 80 and beyond. As a result, the Centers for Disease Control (CDC) now clearly recommends Shingrix over Zostavax for the prevention of Shingles in all persons over age 50. Even if you’ve had the Zostavax vaccine previously, Shingrix is still recommended in a two-dose vaccination series, with the second dose given 2-6 months after the first. It’s important to note that the vaccine is not without side effects: the major ones include arm soreness in 80+% of recipients and malaise in 30%, both of which last 2-3 days on average. How else can seniors boost their immune system? Though it’s unclear how much lifestyle changes can boost immune function in the elderly, common sense suggests that a focus on good sleep, avoidance of infectious sources, healthy nutrition, and regular exercise are effective. Nevertheless, multiple studies clearly indicate that vaccination is a highly effective means of infection prevention in the elderly, including for Shingles. At Calyx Health, we are dedicated to comprehensive senior care, especially prevention, disease maintenance, and wellness. If you are interested in scheduling your Shingles vaccine or discussing these options as part of your free 60-minute Medicare Annual Wellness Visit, please come visit us. Anita Gaind, MD, MPH, FACP is a board-certified Internal Medicine physician and Medical Director at Calyx Health, a doctor’s office exclusively for Medicare seniors. Schedule a free Medicare Annual Wellness Visit or learn more: 510-323-4410 or click here.